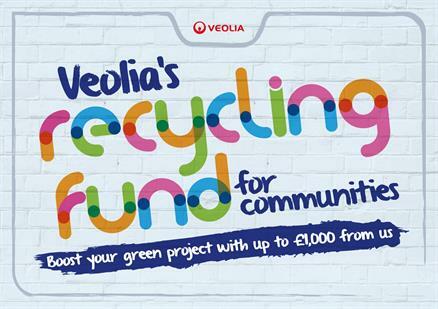 If your project inspires people to do the right thing with their waste, if you plan to make use of recycled or reused materials, or if it will help protect the local environment, Veolia would like to hear from you. Your project could receive a cash boost of up to £1000, as well as access to materials, equipment and advice. Check out Veolia’s short film to find out more about the £50k fund and the type of projects they are supporting now.